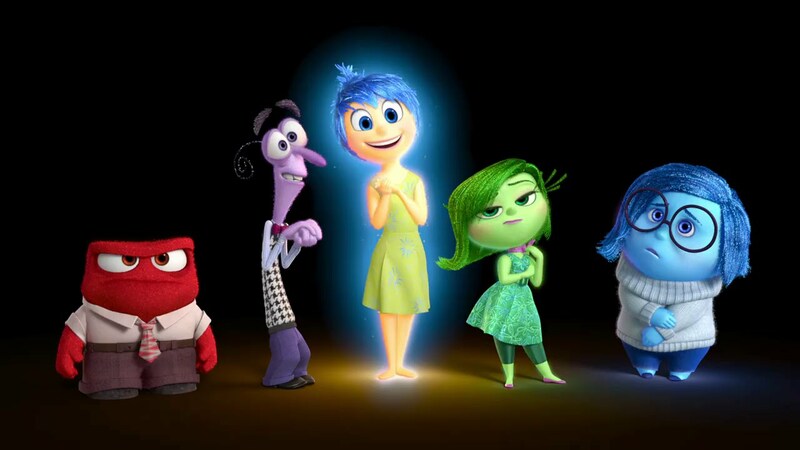 I saw Inside Out in theaters almost immediately after it came out and I loved it. I’ve lost track of how many times I’ve seen it. I even have a stuffed plush of Joy. So, of course I’m going to do this tag. Honestly, I’m surprised I didn’t find it sooner. But hey, it’s good for a lazy day post, right? That was a long intro. Let’s dive into the questions! 1. A book that brings you joy. 2. A book that makes you sad. Both of these were absolutely amazing books that I binge-read (ACOWAR in 2 days, TFH in 1), but they seriously hurt my heart and soul. I’ll leave it at that, since they’re both later books in a series. 3. A book that makes you angry. 4. A book that disgusts you. I had to read both of these for English class this year and UGH. I know they have deep themes and symbolism, but I didn’t like either of them. At all. I didn’t know I could feel so strongly for books that are so small. 5. A book that brings you fear. But in all seriousness, the end of Shadow Kiss had a cliffhanger that terrified my broken heart. That counts, right? Right.